A toe-dipping foray into the world of shooting gives you an insight into what your dog has been bred for. 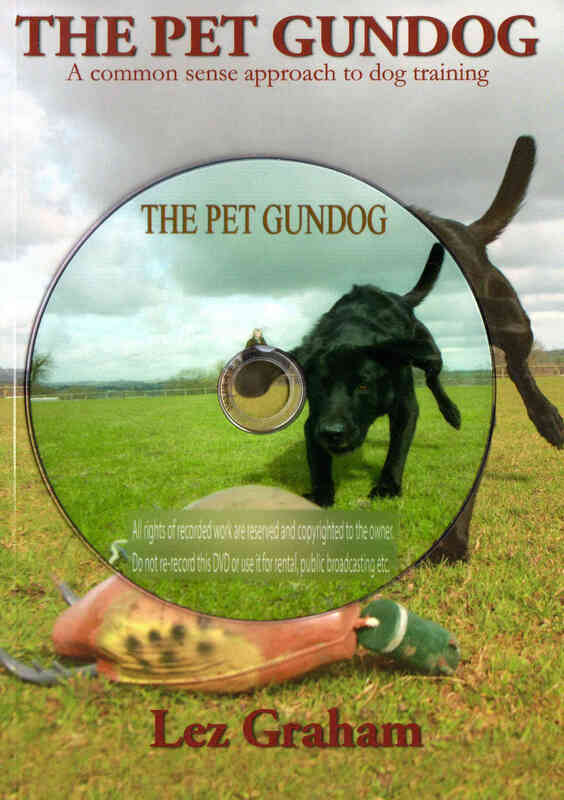 The book then covers how to exploit your gundog's innate behaviour so that walks become a pleasure, your home stays intact and you have a happy, contented and fulfilled pet gundog. If your puppy hasn't reached the adolescent stage, and by that I mean he’s under four and a half months old, then do yourself a favour and go for The Pet Gundog Puppy rather than this book as The Pet Gundog has been written with dogs over 5 months in mind.